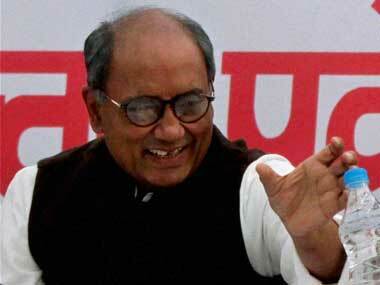 Narsinghpur: Known for his sharp political remarks, senior Congress leader Digvijay Singh on Saturday embarked on the 3,300-km Narmada Parikrama from Narsinghpur after performing rituals, but with a resolve not to tweet. 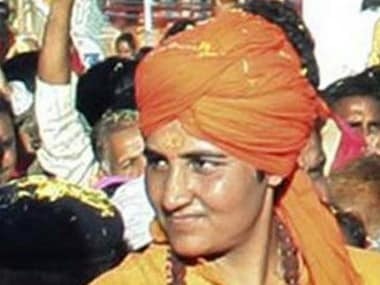 Before beginning his six-month long Yatra along with his supporters at holy Barman ghat, Singh on Saturday sought blessings of his guru Dwarka-Sharda Peeth Shankaracharya Swami Swaroopanand Saraswati. The former Madhya Pradesh CM, who often stokes controversies with his comments, before starting the parikrama (circumambulation), said he will not talk about politics during the journey. He said the yatra, scheduled a year ahead of the MP assembly polls, is purely a religious and spiritual exercise. Active on social media, Singh said that he will not tweet but would only re-tweet. 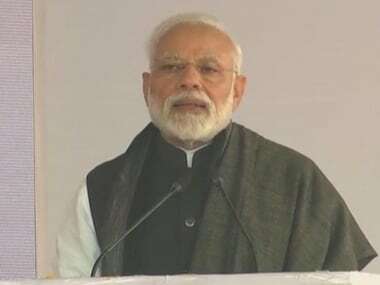 Incidentally, his recent re-tweet containing abusive language against Prime Minister Narendra Modi created a political storm with the leader clarifying his stand later. According to sources in Congress, Singh is undertaking this arduous exercise on the advice of the Shankaracharya. His supporters said Singh during the journey is going to get the 'first hand feel' of the government's mega ongoing plantation drive along the banks of river Narmada, with a budgetary allocation of millions of rupees. The drive began after chief minister Shivraj Singh Chouhan undertook a yatra aimed at revitalising Narmada, the lifeline of Madhya Pradesh. Besides, Singh will also look to gather evidence about the alleged rampant illegal sand mining, going on the river belt, say party insiders. Political observers feel that Singh's attempt is not his swan song but his masterstroke to shore up his image, which of late has taken a beating at the national and the state level. The leader, who was in-charge of Goa for the state assembly polls, failed to coble up numbers for the formation of Congress government there despite winning maximum seats and eventually losing out to the BJP. 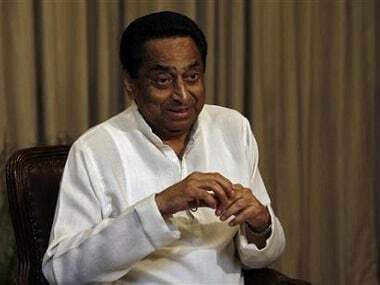 In Madhya Pradesh, the bonhomie between former Union minister and senior Congress leader Kamal Nath and Guna MP Jyotiraditya Scindia too is dwarfing his stature. 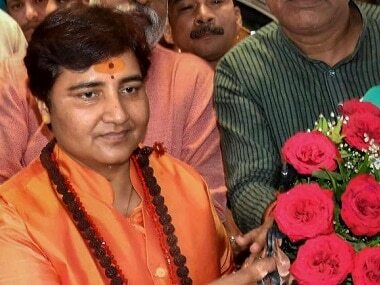 Nath had recently said that he was not averse to Scindia being projected as Congress's chief ministerial candidate of Madhya Pradesh, which goes to polls next year. On Scindia being touted as the CM candidate for the 2018 state assembly elections, he said the decision of Congress chief Sonia Gandhi and her deputy, Rahul will be the final and respected. He also made clear that he was not a contender for the chief minister's post. During his walk along the Narmada, Singh will pass through 110 assembly constituencies in Madhya Pradesh and 20 in Gujarat. Singh, descendant of the erstwhile royal family of Raghogarh, missed Dussehra festivity today at the Raghogarh fort in Guna for the first time this year.